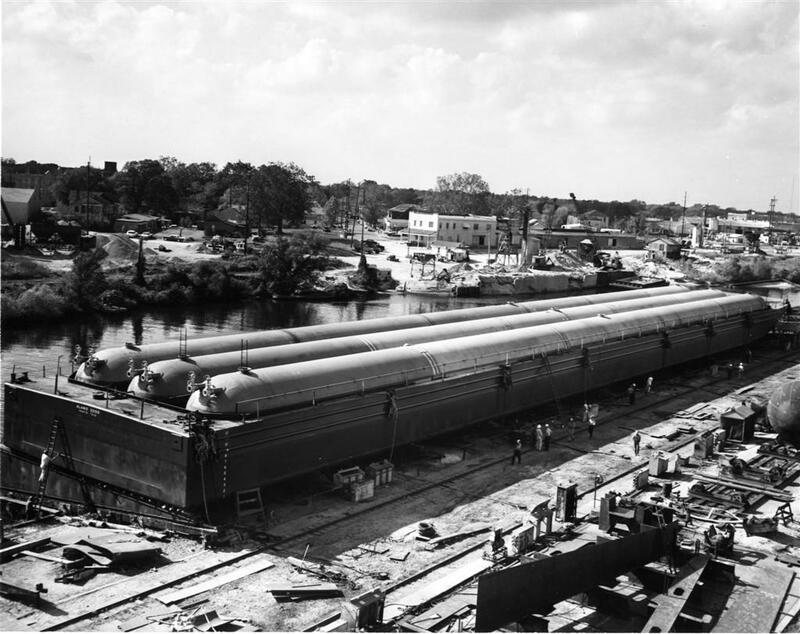 Liquid Tank Barge Vessels of the U.S. 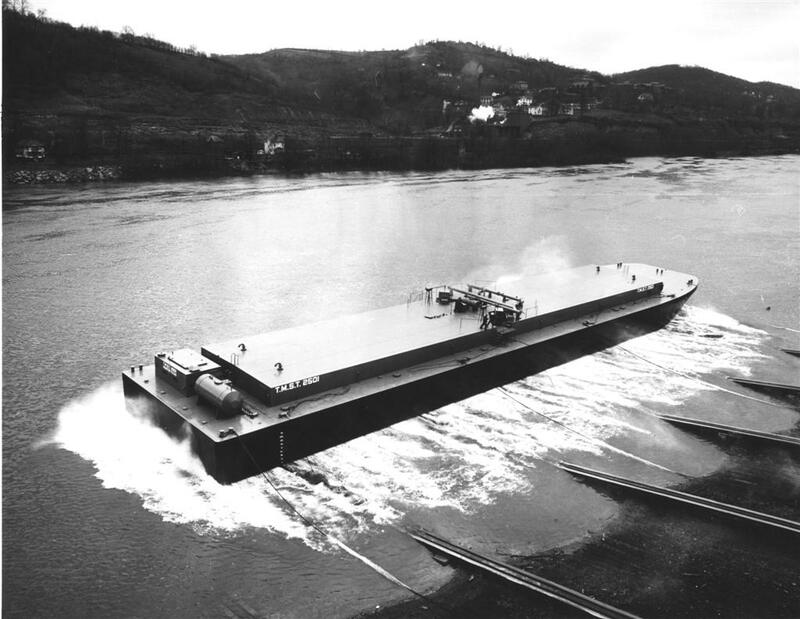 These tank barges carry petroleum, gas, chemicals, and other liquids. 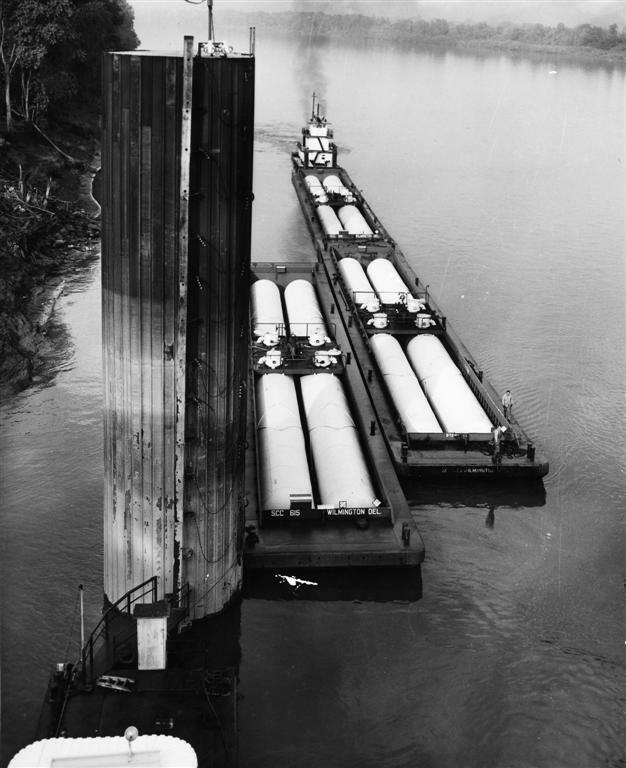 This section will list most of the tank barges used in the U.S., as of the 2006 reporting year. 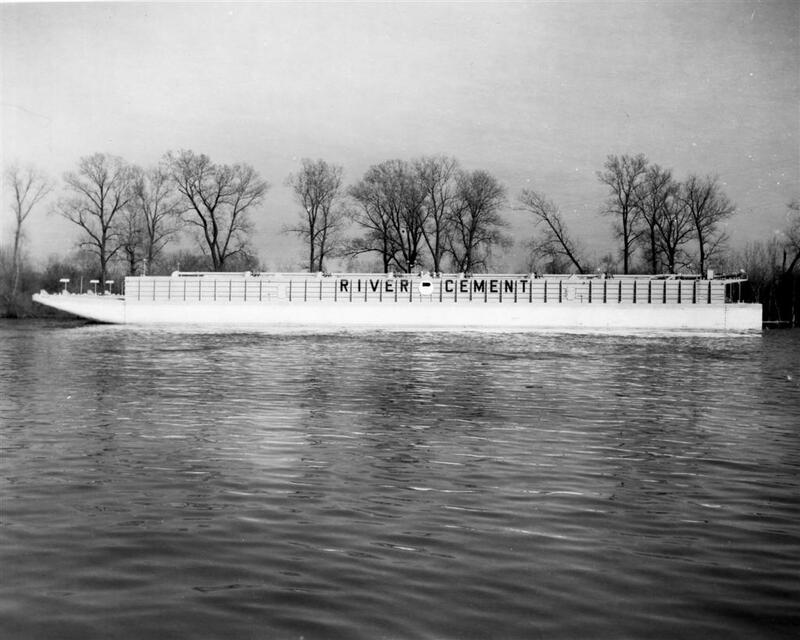 We welcome your photos of these barges.